There’s nothing more powerful than the strength of long-lasting love. We engulf ourselves in the romantic antics of passionate love, but it’s when that fire evolves into something more that love truly burns brightest. When someone knows you better than you know yourself – when they are your anchor, your cure, your everything – that is the true depth and beauty of a lasting intimacy. 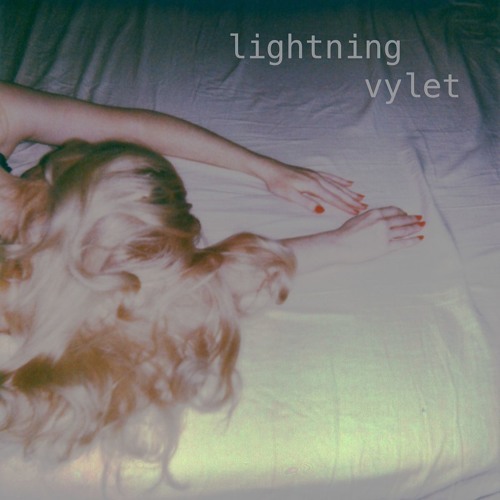 Vylet’s new song “Lightning” dives into the deep end of love. Atwood Magazine is proud to be premiering “Lightning,” the second single from Los Angeles-based indie pop artist Vylet. 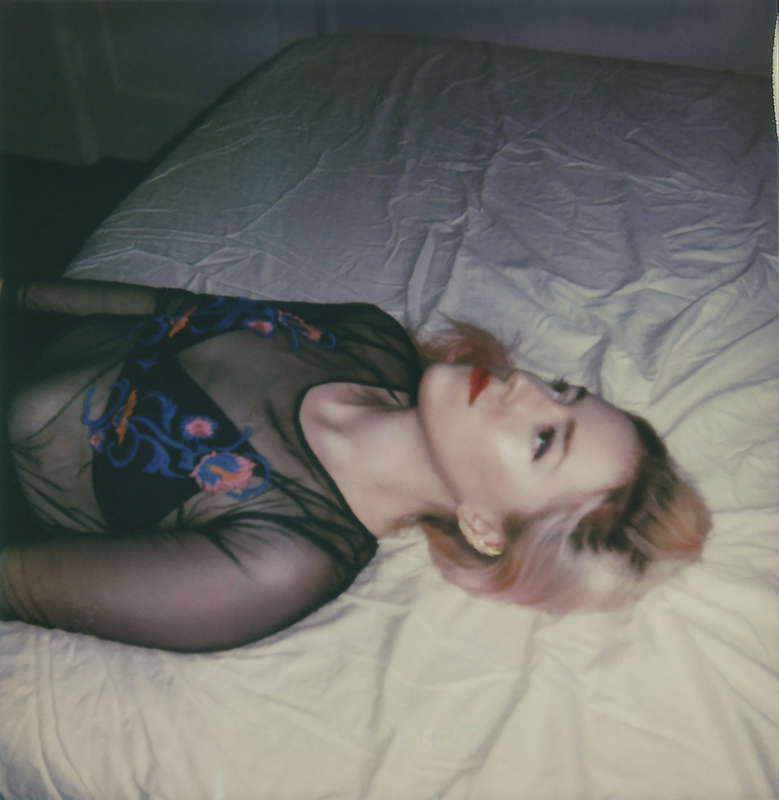 In August, Vylet introduced herself through the youthful frustration of “Why,” a coming-of-age existential crisis that mixed internal uncertainty with external anxiety. Shrouded under the dark veil of a mysterious synth-driven blend of sounds entitled baroque bedroom pop, Vylet waxed nostalgic, immersing herself in blurry, vivid emotions. Coming nearly nine months later, “Lightning” finds Vylet already maturing her sound, honing in on the defining aspects of her blossoming artistry while evolving others. The song is lighter than her debut; fewer layered instruments results in each instrument coming through clearly, giving listeners a chance to truly pick apart Vylet’s music, tone by tone. The increased clarity also allows Vylet’s voice to shine bright – she embraces the spotlight, leading us through brooding melodies that harmonize and contrast with her background elements. Electronic swirls of colorful keyboard still abound, cultivating Vylet’s signature dreamy gloss. “I wanted the instrumentals in the song to have a dreamy quality – to progress from languid synths and accelerate to an expansive chorus as a way to mirror the lyrics,” she explains. “Lightning” is intimate and personal, a cobbling together of interaction and introspection that connects all aspects of Vylet’s life. “Nothing could ruin me like ruminating,” she laments in the second verse. But all is not lost: She has that core person who, through thick and thin, opens her up and anchors her to the best of one’s ability. “Lightning” strikes hard, cutting deep as Vylet once again strips herself utterly bare in song. Vulnerable, meditative lyrics combine with minimalist instrumentals to craft a beautiful, dreamy circuitry that washes over us in waves of colossal emotion. Modest as she lets off, Vylet has once again managed to craft something overwhelmingly majestic. Keep an eye on her.